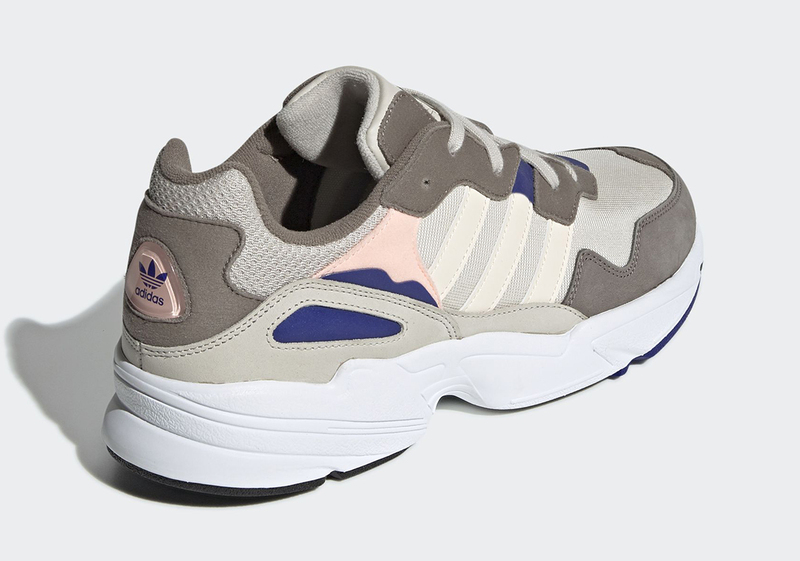 Although it’s inspired by ’90s fashion and boasts a retro look, the adidas Yung 96 offers a slightly sleeker style than some of its contemporaries like the adidas Falcon and adidas Yung 1. It’s also the newest silhouette of the bunch, and it’s now surfaced in a brand-new “Simple Brown” colorway. Although the moniker indicates straightforwardness, it belies the shoe’s true nature somewhat, as the upper offers a compelling mix of brown and tan tones with bright accents. While the base and most of the overlays stick to a tonal palette, an elegant cream color appears on the midfoot’s Three Stripes graphic, while pops of light pink and royal blue are also interspersed thorough. 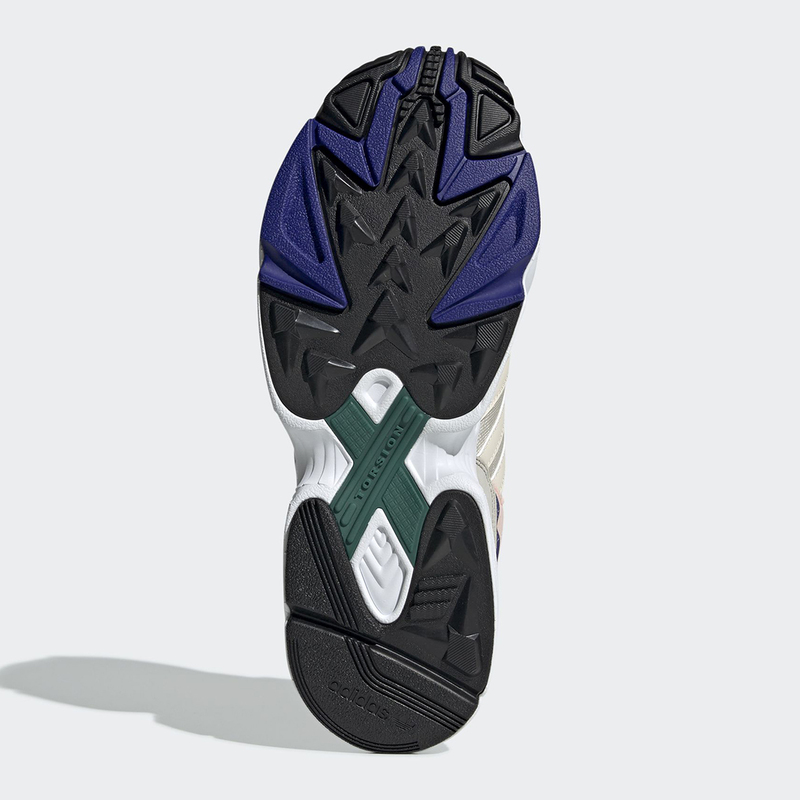 A sharply styled white midsole and two-tone outsole then complete the look. 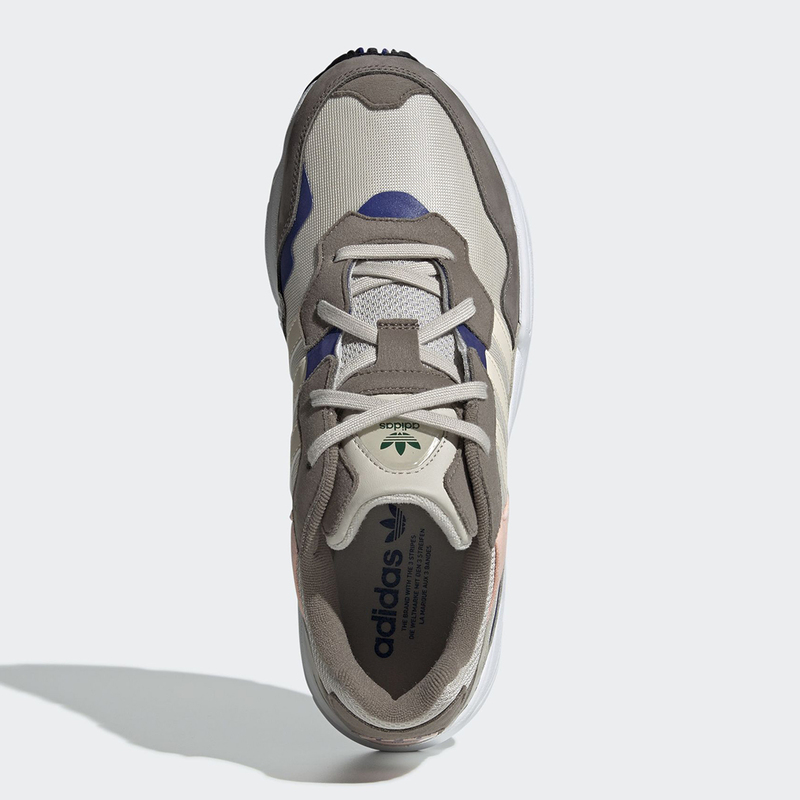 Check a full set of official images for these new adidas shoes below, and expect a release on adidas.com April 11th, for a sensible retail price of $100 USD. 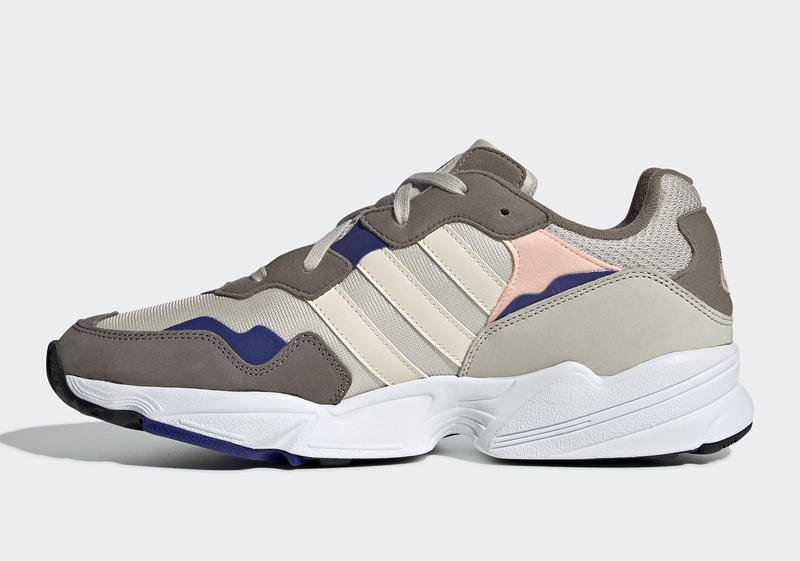 The post The adidas Yung 96 Emerges In A “Simple Brown” Colorway appeared first on Sneaker News.